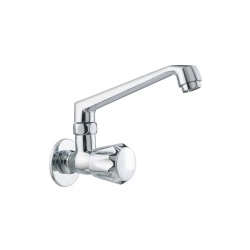 We are one of the reputed manufacturers and exporters of a wide range of Vintage Basin Mixer that is available in various sizes, shapes and designs at industry leading prices. Our range is widely appreciated by the customers due to its longer functional life, corrosion resistance, dimensional accuracy and wear & tear resistance. In addition to this, we have the capability to customize our range as per the specifications detailed by the clients. With the help of our dedicated professionals, we manufacture, export and supply a huge range of Vintage Basin Mixer, which is attached to the wash basins. These products are widely accepted for their goof finishes and can mix the cold as well as hot water. We offer them as per the classic architectural patterns and these are available in different designs and specifications in the market. These are manufactured from high quality raw materials and advanced technology. 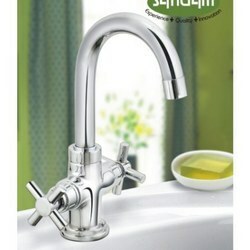 We have gained expertise in providing our clients with Vintage Tap that conform to international quality norms. Manufactured using high grade raw material and latest technology, all our products are available at most competitive prices. Further, these products can be provided as per the specifications detailed by the clients. Vintage Sink Taps available with us are widely acclaimed by the customers due to their dimensional accuracy, wear & tear resistance, longer functional life and corrosion & abrasion resistance. All our products are available in various sizes, shapes, designs and finishes at market leading prices to meet customers' needs. Further, our quality experts check each product on different parameters to ensure zero defect. 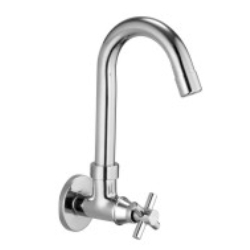 With the help of our advanced manufacturing unit, we are able to offer our clients with Bib Tap with Long Nose. All these products are available in various shapes, designs, finishes mad sizes at market leading prices to meet customers requirements. Moreover, our expert quality controllers check every product on various parameters to assure flawlessness. 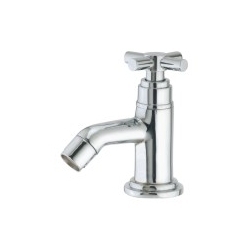 We excel in manufacturing, supplying and exporting a wide range of Vintage Sink Taps. These are exclusively designed and developed in accordance with international industrial standards. 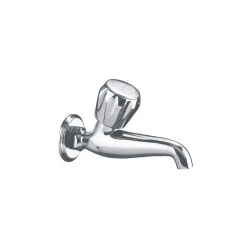 Our Sink Taps are manufactured from finest quality raw materials sourced from reliable vendors of the industry. 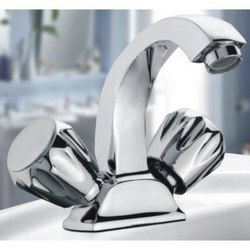 Smooth finish and excellent polish make these taps one of the most preferred selections of clients. We offer these products at reasonable rates. Looking for Vintage Tap ?